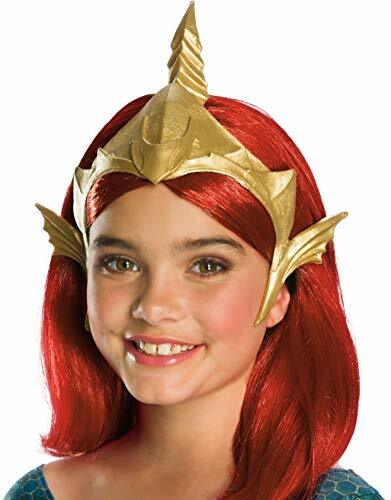 Join the DC extended universe and visit Atlantis as the Warrior and sorceress Queen Mera and complete the look with this costume tiara sized for children. 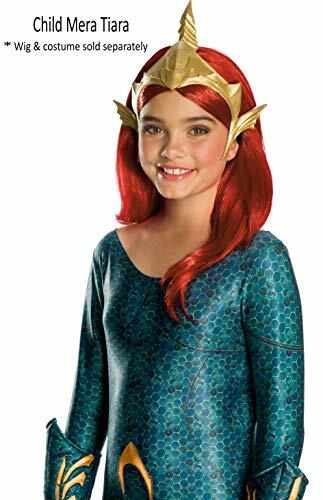 Aquaman movie costumes and accessories are available in standard and deluxe versions and in sizes for children and adults. 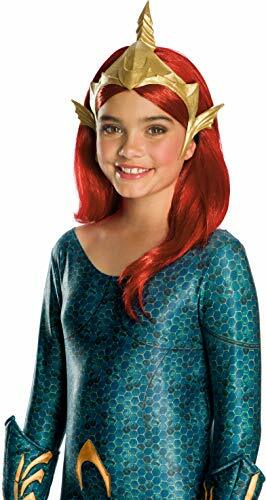 Look for Rubie’s authentic officially licensed costumes with authentic DC Comics and Warner Bros. Aquaman movie trademark on packaging and labels. 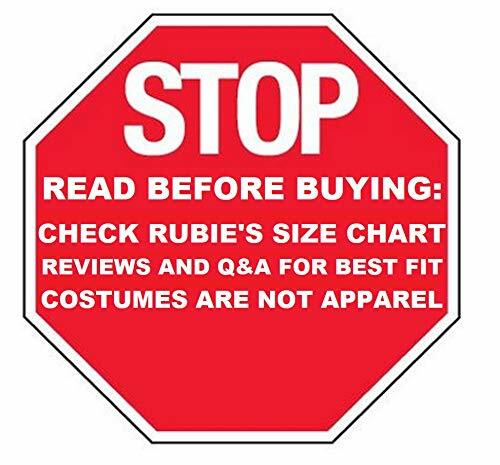 Family owned and operated since 1950, Rubie’s is the largest designer, manufacturer and distributor of costumes and accessories in the world! with the 3rd generation playing an integral role in the Company, Rubie’s remains true to the founders’ vision by continually offering innovative products and a variety of styles for the whole family to enjoy – including pets.